I would love to keep you up to date with all the things going on at New Life Creation Ministries – including my new products, and places where I am speaking. In order to find out what is going on, and to keep in touch, please sign on to my email Newsletter. You can subscribe to my personal email newsletter here. This prayer letter tells you about my ministry, through New Life Creation Ministries, as well as some personal family stuff. As an special offer, anyone who signs up for the prayer letter will receive a free copy of my exclusive eBook, Creating Your Own Kindle-Compatible eBook. 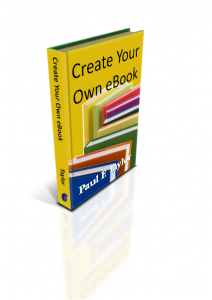 The eBook is available in both PDF and Kindle-compatible formats. 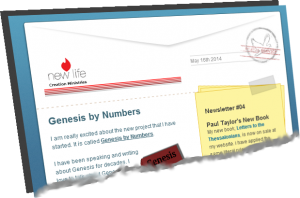 Click here to sign up for our free prayer letter, and to get your free eBook!